Precious Pages by Paula: BEYOND LUCKY. BLESSED! Six days before our second son was born in October 1998 we went to the Liver Specialist for the results of David's liver biopsy. He was told he had Hepatitus C and cirrohsis of the liver and would be dead in 3 years if he did not get a transplant. Having been diagnosed HIV+ back in 1986 and already surviving those odds this was more heavy news at what was otherwise a joyous time. He opted to take some new medicine called interferon as the odds of getting a transplant with his HIV status was slim. Recent tests have shown that the Hepatitis C has been totally eradicated and the cirrhosis stopped in it's tracks. This photo was taken in early March 2014 with our secnd son - nearly 16 years later. I would say that it is pretty obvious that David is certainly beyond lucky and that his good health is surely a blessing from God. 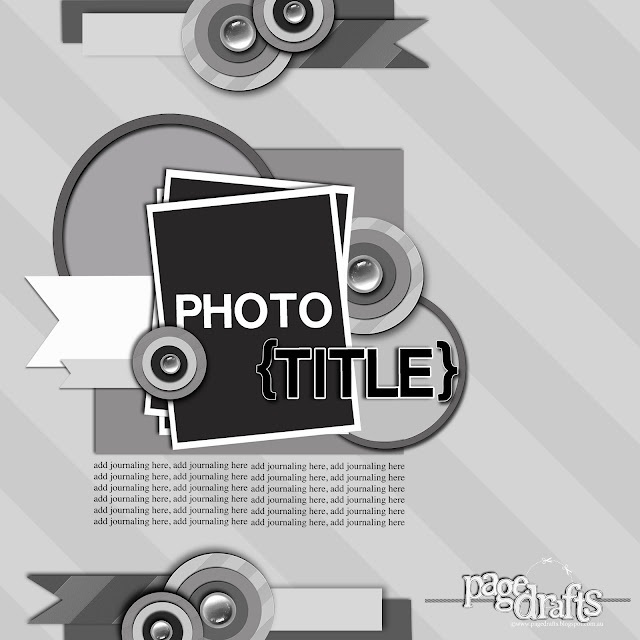 I created this layout for Scrapbook.com March Page Drafts Sketch challenge. 1. Do a layout about being lucky or being blessed. 2. Use the colors green and white; a St. Patrick's Day color scheme. I met the criteria for all of the twists. My title is a graphic from the pinterest page. I am also entering this layout into Sketches4All Cheryl's Challenge - use green and Word Art Wednesday challenge #125 Anything Goes. WOW! Such a special and great layout. Love the green. God bless your hubby! what a story and a whirlwind of things for you all to go through!!!! Thanks Leslie. He has been my ex for the last 10 years but we got back on good terms a few years ago and are friends. It is much better for the kids that way. God has blessed his health in mighty ways. Love your take on the sketch! Thank you for joining us this week at Word Art Wednesday! We hope you join us again! COLORFUL CREATIONS SPRING FLING BLOG HOP! TAGS, BAGS, BOXES AND WHATEVER IN 3D!